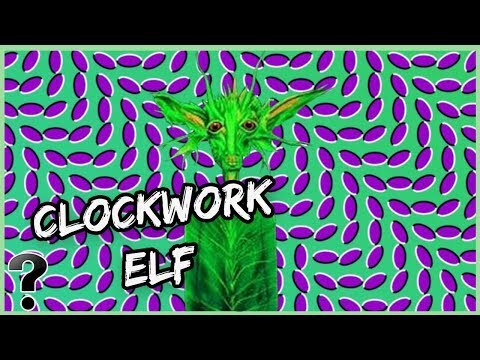 What If The Clockwork Elves Were Real? The following video is brought to you courtesy of the LifesBiggestQuestions YouTube Channel. Click the video below to watch it now. The mind is a strange, unexplored place. In fact – there are so many undiscovered mysteries about our own brain matter that you could almost consider it to be the final frontier, a notion usually reserved for the deep, unexplored cosmic infinities of the universe. Here’s a thought to existentially spook you out – the brain named itself. Yeah, trippy – right? Because in many ways, we’re just meat bags being piloted by a highly advanced alien species – but as the conduit of that unexplored world of psychedelia has expanded throughout the ancestral history of our species, several things have become strangely familiar. Namely, a series of entities known as the Clockwork Elves. Yeah, hold onto your hats – because things are about to get a little bit … trippy. Will ‘Avengers: Endgame’ Break Box Office Records? What Is Actually In Our Tap Water? Prophecy Alert “Signs In The Heavens” (Amazing Cross) Last Days Sign!!! It Has Started! What Just Happened Will Bring Down HRC!